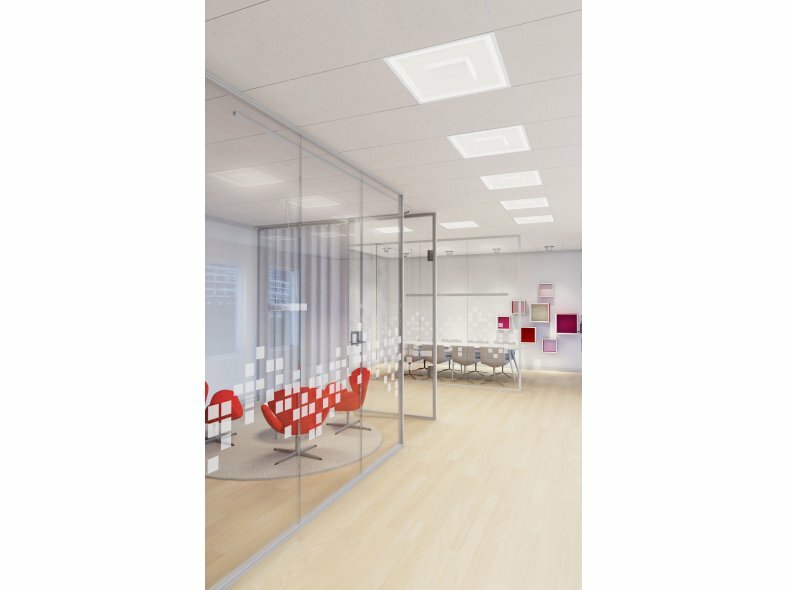 Clarico is a recessed LED luminaire that achieves the almost impossible – it distributes a very soft light directly onto the floor, vertically on the wall and indirectly on the ceiling, all at the same time. The thin, soft and expressive shape gives a new twist on conventional recessed lighting. 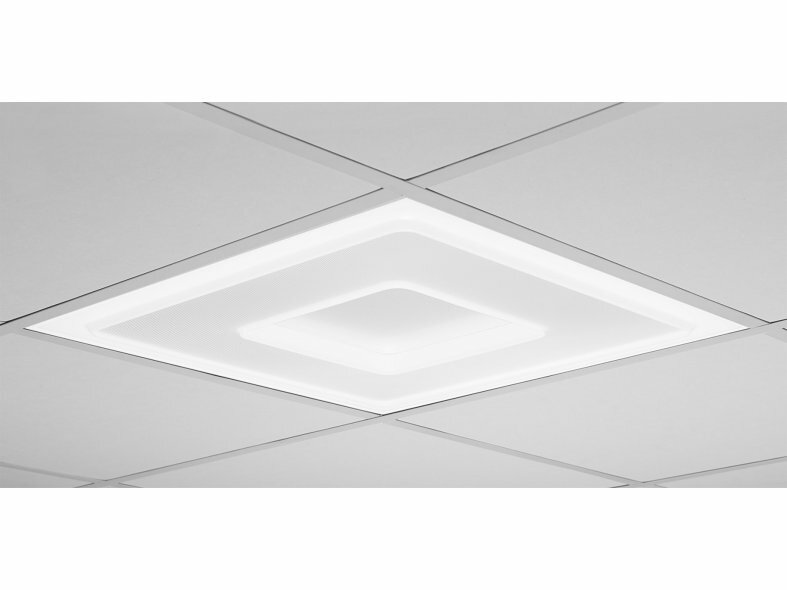 The technical LED solution is optimised with a combination of an opal surface and a microprismatic louvre which plays on horizontal and vertical lines. 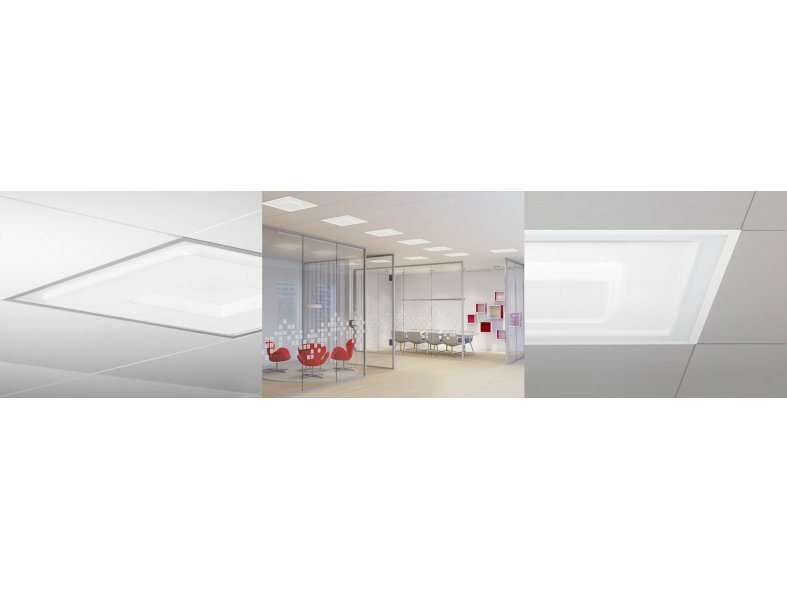 This approach enables the luminaire to distribute a comfortable light from different angles, as well as producing ambient light. Clarico is available in a convex (Clarico down) and concave (Clarico Up) versions, which work well in combination, creating exciting touches in your project.